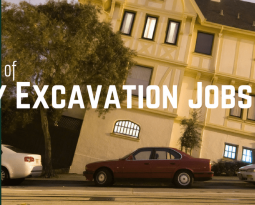 Home / Blog / How Can I Use CMR Excavation Services? As a homeowner, you might be thinking about adding a few new features to your home in order up its value or to add a bigger entertainment factor to your parties. 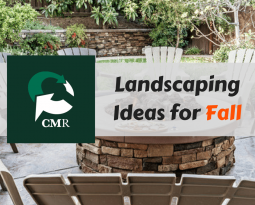 You may not know this, but many backyard projects don’t have to be a complete DIY project. 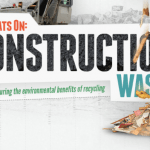 Here at Construction Material Recycling, we bid out the small residential projects that you’re ready to start this summer season. Here are 3 different residential projects we can help you with. Looking to add an in-ground pool to the backyard for the kiddos? Look no further. We can help you with your pool excavation needs. In-ground pools stay up all year and are more attractive than temporary, above-ground pools. Contact us for this type of project today! The crew members here at CMR are here to answer your questions about pool excavations. 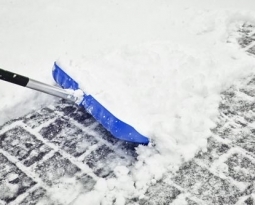 Ready to give your house more curb appeal? 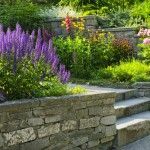 Try re-landscaping around your home. 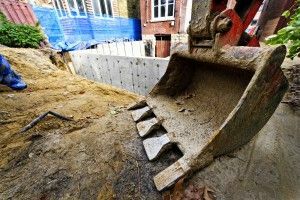 We offer both landscaping and grading excavation services. 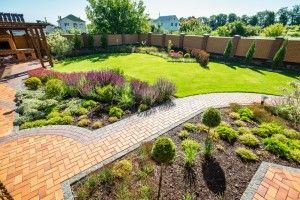 You don’t have to live with an uneven, unattractive yard. 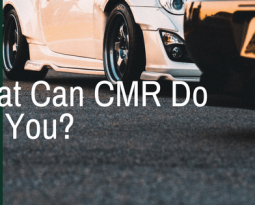 CMR can help. A pool might not be your favorite type of yard water feature, but what about a pond? 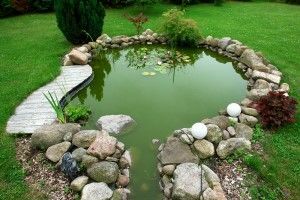 Ponds add an aesthetic factor to a home’s landscaping, and they can be placed in front or backyards. Bring in fish and aquatic plants and you’ve created a Pinterest-worthy area for you and your visitors to enjoy. Looking for a Bigger Project? While small renovations might be an option for some homeowners, others may be looking for an entire home renovation. We can help with bigger residential projects like new home construction and site preparation. You don’t have to look any further than CMR! Get a bid on your project by contacting us today. We’re here to satisfy your needs to the best of our abilities.